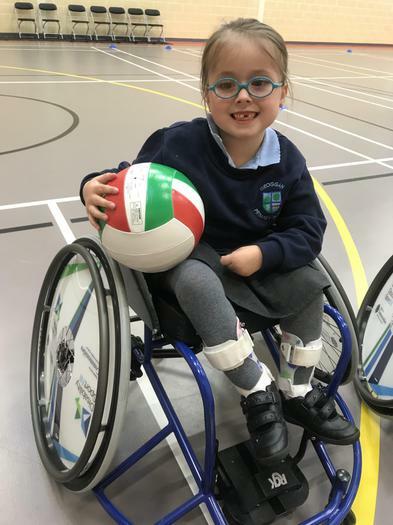 Chloe makes her mark at Antrim Wheelers! 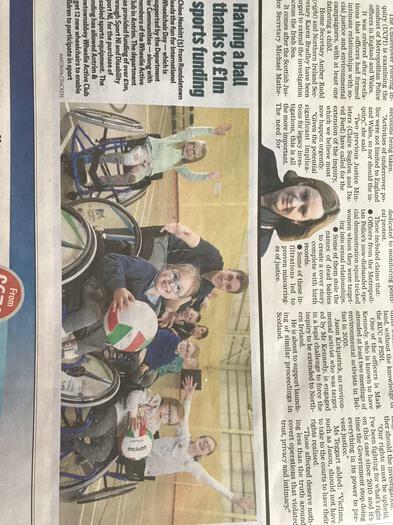 Chloe, one of our Primary 2 pupils featured in the Belfast Telegraph yesterday - what a star. She is working hard for the Olympics in the next few years!